The USC Institute of Armenian Studies promotes scholarship that addresses national and global challenges; impacting policy, development, and progress. Language and identity— but this time also about belonging and anxiety (or guilt) – Dr. Shushan Karapetian researches these issues in the framework of heritage languages in a diasporic context. 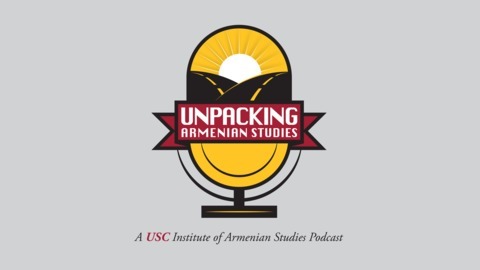 In conversation with Salpi Ghazarian, director of the Institute of Armenian Studies, they discuss the trajectory of bilingual education, and the link between the Armenian language and expressions of Armenianness. 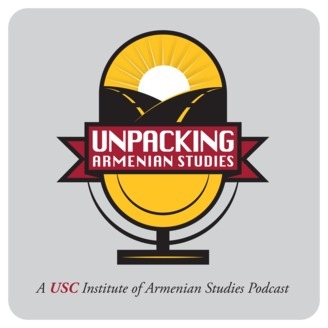 To learn more about the USC Institute of Armenian Studies, visit http://armenian.usc.edu. Karapetian, S. (2018). “The evolving role of language in the construction of Armenian identity in the diaspora.” In H. Berberian & T. Daryaee (Eds. ), Armenian Identity Through the Ages. Mazda Publishers. Karapetian, S. (2018). “Defective Armenian: The destructive impact of heritage language anxiety.” In S. Kresin & S. Bauckus (Eds. ), Connecting across Languages and Cultures: A Heritage Language Festschrift in Honor of Olga E. Kagan. Bloomington, IN: Slavica. Karapetian, S. (2017). “Challenges with institutionalizing a pluricentric diasporic language: The case of Armenian in Los Angeles.” In O. Kagan, M. Carreira, & C. Chick (Eds. ), A Handbook on Heritage Language Education: From Innovation to Program Building. New York and London: Routledge.